Project remains in the "research/testing" phase. 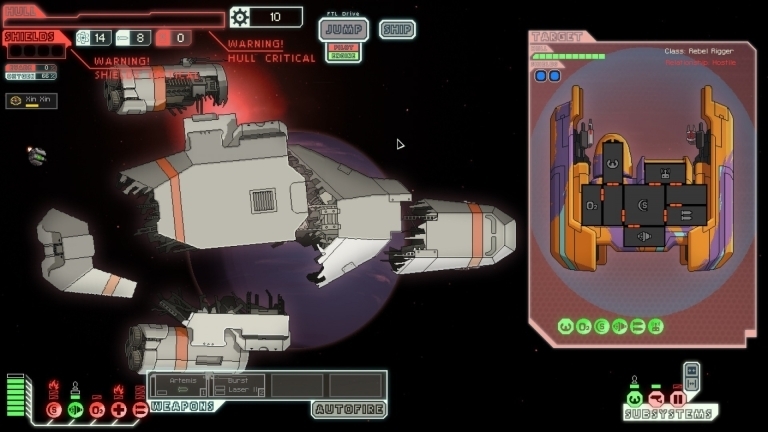 An iPad port of Subset Games' hugely popular roguelike FTL: Faster Than Light is still under consideration, the developers have told Modojo this morning. Subset had previously expressed a desire to release the Kickstarter-funded title on tablet devices back in October, but the studio's been quiet ever since. What's the current status of the game for the iPad then? "We are starting to look into the potential port onto tablets, but we still don't have a definitive answer," Subset's Justic Ma told Modojo this morning. "We're still in the 'research/testing' phase." 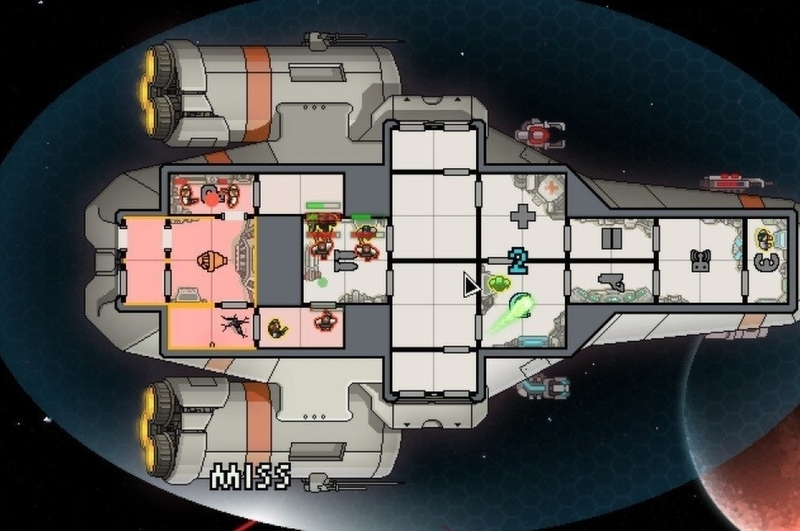 FTL: Faster Than Light was released to critical acclaim back in September, following a successful crowd-funding effort from the developers. Players are placed in the role of a spaceship captain, desperately trying to avoid the clutches of an approaching Rebel assault force in order to deliver war-changing documents to the Federation fleet. Balancing upgrades with exploration and random encounters, the game's elegant interface seems well-suited to touchscreen devices. We'll keep you updated with any new developments on the project.